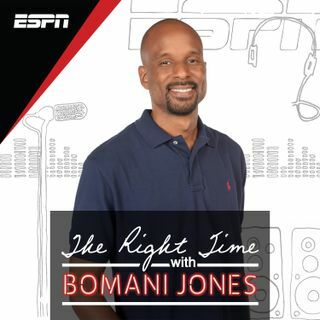 Bomani is joined by Howard Bryant to discuss the polarizing subjects of Robert Kraft (0:35) and Colin Kaepernick (21:18). Is the public really aware of how serious the allegations made against Kraft are? Now that the dust has settled, they offer conclusions on Kaep's settlement and the credit Nike has incorrectly been given as it relates to him. Plus, how does the "love for the game" argument relate to MLB and NBA labor disagreements (45:08)?